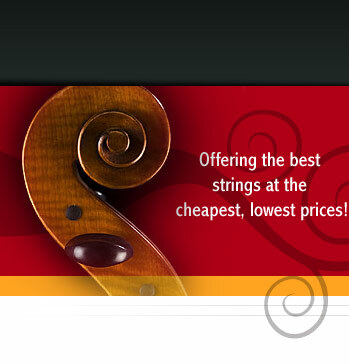 Bobelock Violin cases are the best selling and most reliable violin case to buy. They're the Honda (Acura) of cases: Good quality, reliable and last a long time! 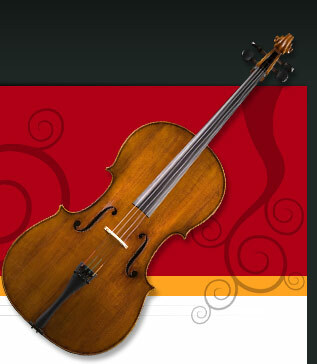 For more information on ordering and comprehensive photos and details, visit our Bobelock violin case page at the String Emporium. We have the best prices and the biggest stock in the country!